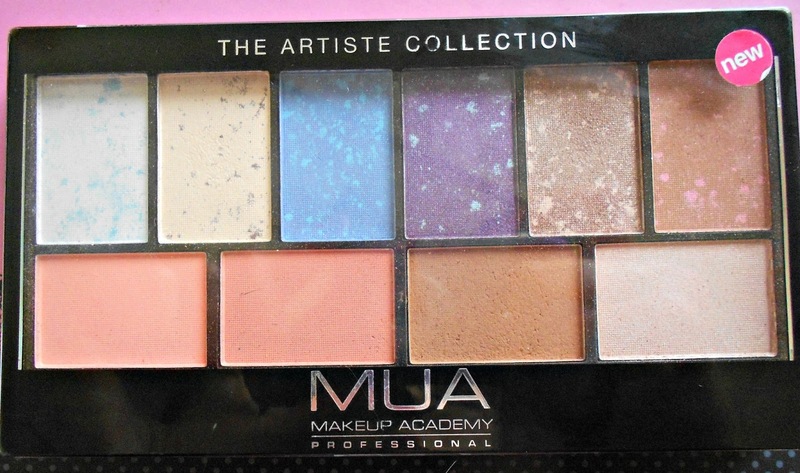 I was sent this palette as part of an ongoing offer that MUA had a while back, but don't fret, you can still buy yours from the MUA website here for £6. This is a great palette for travelling, since in it you get a mix of different eyeshadows, 2 blushers, 1 bronzer and 1 highlighter. It comes in a sleek, plastic, black hinged palette and you get 17g of product. The pans are also quite large when compared to other palettes - apart from holding more product, you can also pick the colours with larger brushes without problems. You get 6 marbled eyeshadows, ranging from earthly colours which can be used for daytime, to the more shimmery darker colours - you can easily transform your eyemakeup from day time to smoky by using the same palette. There are also 2 pink blushers, plus a bronzer which I absolutely love! This has quickly become my go to bronzer, especially for daytime. The pigmentation in this palette is quite good, and I've had no problems with creasing. Have you got this palette? 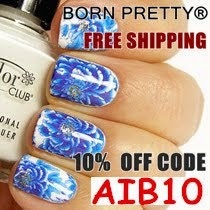 Hope I receive my order soon too! Today my status was changed to completed so hopefully I will get them early next week! Awwww thanks for your kind words :') I love MUA so much! I have this too...love the blushes and highlighter..the lower part..
Yeah, I think that the bottom row is my fave too! 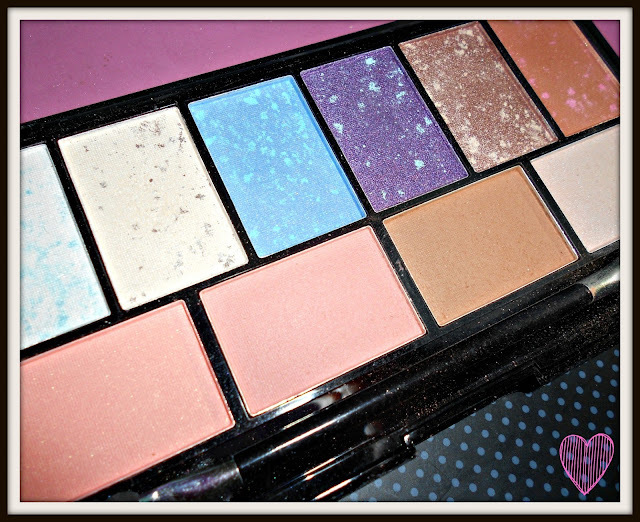 Lovely palette, i will own this soon xooxox .. Awesome! Such a beautiful palette. The colors eyeshadow shades are easy to match and really pops out with the light shimmering effects. The contour shade matches my skin perfectly creating a very subtle contour-slimming effect on my face. It's Black, It's White: It's Monochrome!